Missionary Clara S. (Mullen) Riley was born in Elizabeth City, North Carolina to the late Deacon Dennis Richard Mullen Sr. and Clara Mae Mullen. At the age of 3 she relocated to Ellendale, Delaware where she attended Ellendale Elementary School. First Lady Riley accepted the Lord as her personal Savior at the age of 13. As a teenager she became a missionary and was selected president of the youth department at her local church. During her high school years at William C. Jason High School she met her High school sweetheart, Orlando Thomas Riley, Sr.. After High School, Clara’s sweetheart moved to NJ and she moved to live with her Aunt in Hempstead, LI. During this time, they both attended New Bethel Missionary Baptist Church on Sundays where Orlando (Pap) served as Minister of Music. In 1968, Orlando was drafted into the U.S. Army and Clara waited for him to come home from Vietnam. Clara and Orlando were joined together in Holy Matrimony on February 27, 1971. To this union were added three beautiful children Taria,Orlando Jr. and Dynescha. 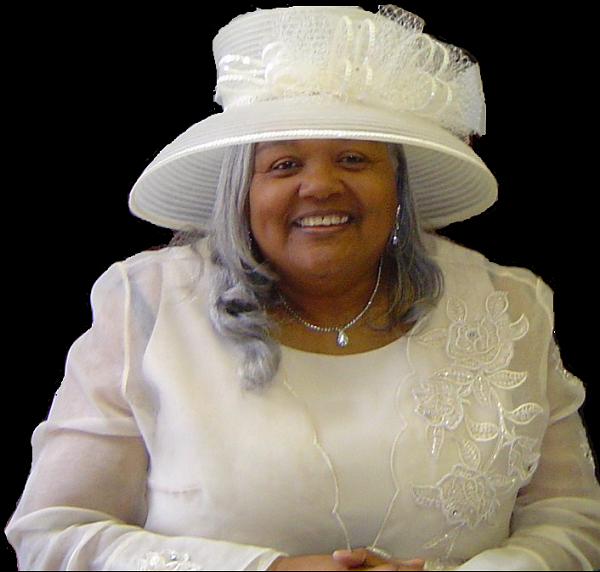 In 1990, she became the First Lady of the New Bethel Missionary Baptist Church where her beloved husband Rev.Orlando T Riley, Sr. was called to Pastor. She is affectionately known as“Momma Riley”. She created an in-house store called “Momma Riley’s Sweet Shop” which the proceeds are used for the upbuilding of the church. First Lady is known for her warm smiles, loving spirit and most of all those BIG bear hugs.